View all Oxford County courses on our easy to use Course Search page. In the table search bar, type in in “Oxford” or your preferred Oxford County location to see all available options. 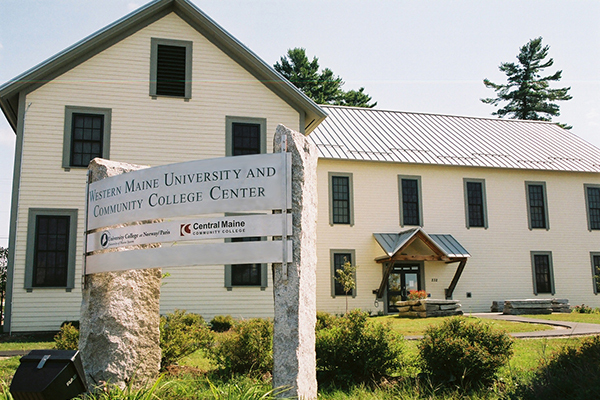 Situated at the cross-roads of Norway, South Paris, and Oxford, the Western Maine University & Community College Center (WMUCC) acts as CMCC’s community education hub. Through a partnership with the Oxford Hills School District, the College offers evening courses at Oxford Hills Comprehensive High School, and students can access services right next door at the WMUCC. In Oxford County, the WMUCC hub brings MSAD 17, the University of Maine System, and CMCC together in one place, so no matter what your educational goals – we’re with you all the way! CMCC courses will be cancelled if “Oxford Hills/Buckfield Adult Ed” is closed. If “Oxford Hills/Buckfield Adult Ed’ is closed for the day, this includes evening hours, then CMCC courses will not be held. For inclement weather that occurs during the day, or is expected to continue into the evening, the closing decision will be made at approximately 2pm. 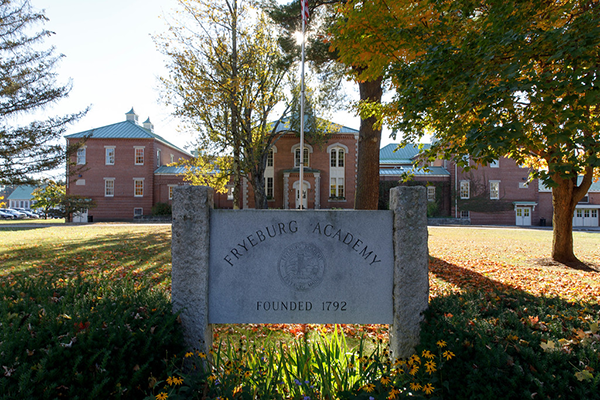 If Fryeburg Academy is closed, CMCC courses will not be held. Find courses in Oxford County!